GLOVERSVILLE — Brandon H. LeBarron, 37, of 15 Allen St. Apt. 2, was charged with first-degree sexual abuse, a class D felony, by city police on Tuesday. Officers said on May 9 the Gloversville Police Department Detective Division was contacted by the Fulton County Department of Social Services and advised of a sexual abuse case that allegedly occurred sometime in 2012. During the course of investigation, information was developed that LeBarron, who was 31 at the time of the incident, had sexually abused a nine-year-old female. Police said, after a thorough investigation, LeBarron was taken into custody and charged in connection with the incident. LeBarron was processed and arraigned in City Court by Judge Cory Dalmata and was subsequently remanded to the custody of the Fulton County Correctional Facility in lieu of $20,000 cash or $40,000 bond. GLOVERSVILLE — Tessa M. Hoffert, 24, of 203 W. Fulton St., was taken into custody on an active arrest warrant by state police on July 6. The arrest warrant for Hoffert was issued in City Court for second-degree harassment following an incident where she allegedly spit in the victims face. Hoffert was turned over to city police, processed and held for arraignment. GLOVERSVILLE — Sean M. Durrin, 19, of 261 S. Main St., was charged with disorderly conduct by city police on July 6 at 12:22 p.m.
Police responded to North Street following the report of a disorderly conduct complaint. Upon arrival on the scene, officers observed Durrin yelling into a residence. Durrin was advised that his actions were disorderly, but continued to yell, causing a public disturbance. Durrin was taken into custody and issued an appearance ticket returnable in City Court on a later date. 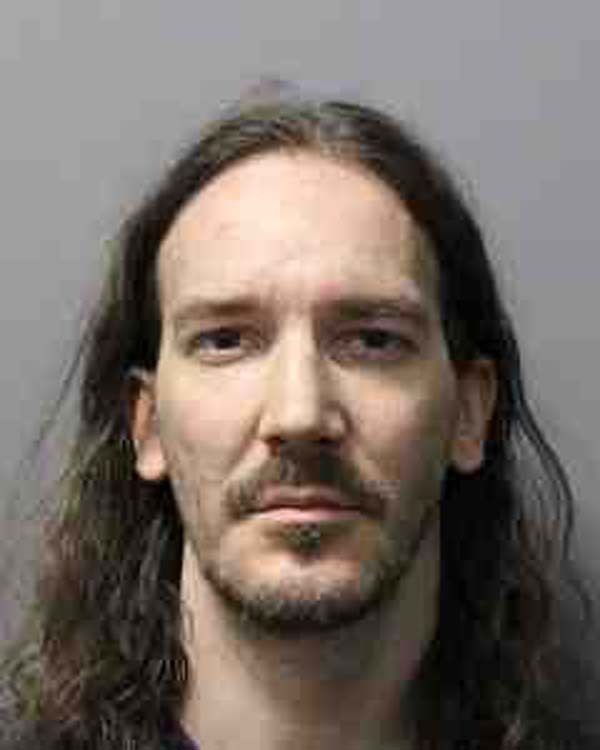 GLOVERSVILLE — Joshua J. Coadney, 41, of 77 Fremont St., was charged with disorderly conduct by city police on July 7 at 3:35 p.m.
Coadney was located by city police on West Street following the report of a disorderly male refusing to leave a local bar. Once escorted outside, Coadney allegedly began yelling and swearing at officers, causing a public disturbance. Coadney was taken into custody and issued an appearance ticket returnable in City Court on a later date. GLOVERSVILLE — Tonya A. Daniels, 51, of 87 Yale St., was taken into custody on an active bench warrant by city police on July 6. The bench warrant for Daniels was issued out of City Court for failure to appear on a previous driving while intoxicated conviction. Daniels was located by city police at 4 Daisy Ln., Johnstown. Daniels was processed and held for arraignment.